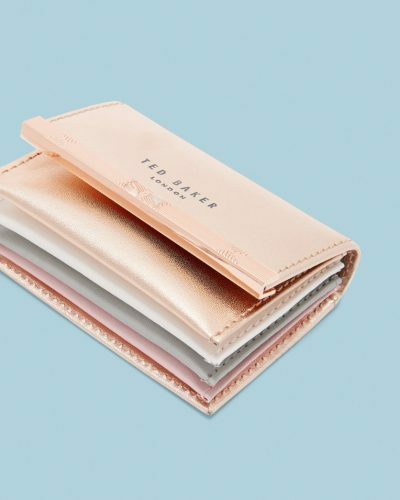 Up To 50% Off Ted Baker! Ted Bakers “Ted’s Red Card Event” is offering up to 50% off! Whether you need a new wallet or new handbag, or had an eye on one by Ted Baker, now is your chance to grab it? 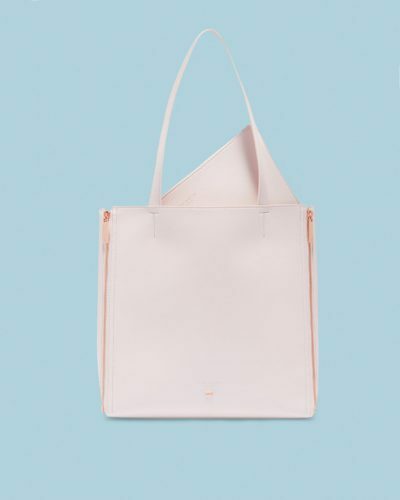 We are especially in love with the pale pink color palette! PS: Women’s & Men’s clothing is also on sale! Free Shipping to our UK warehouse!